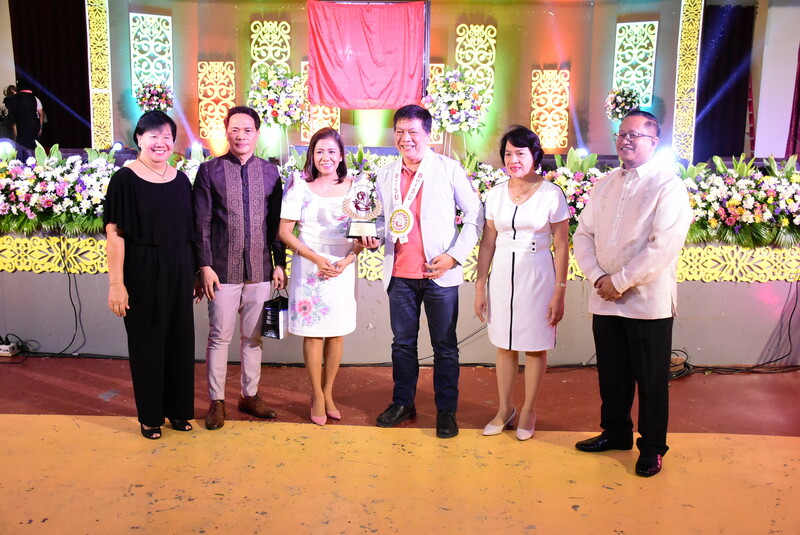 The final event of the University's 114th founding anniversary capped off the week-long event with the Loyalty Awards 2018 at the Valencia Hall on December 21, 1018 at 3:00 in the afternoon. 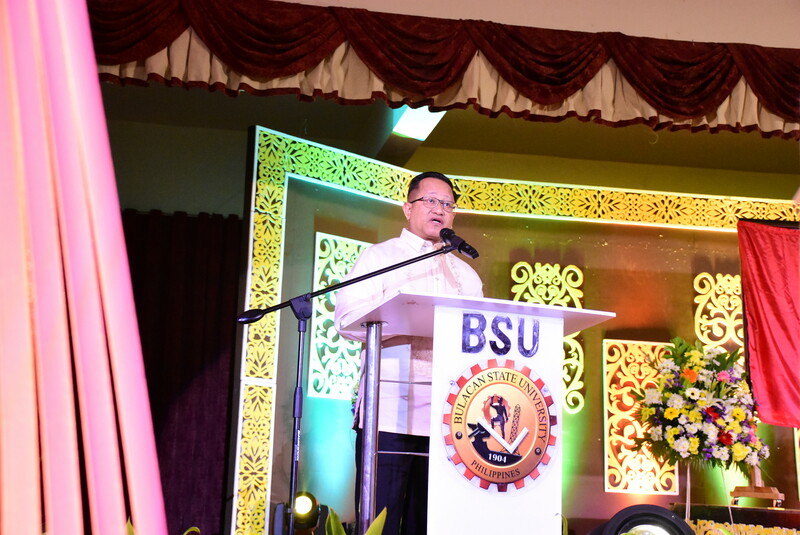 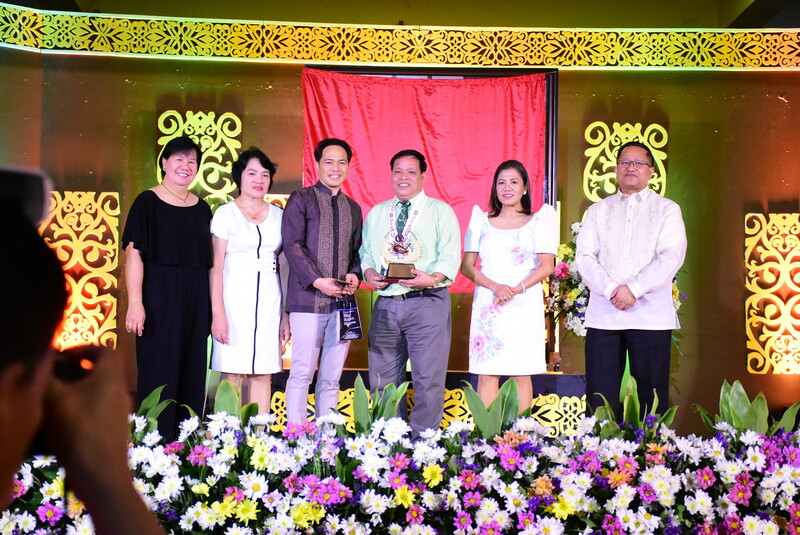 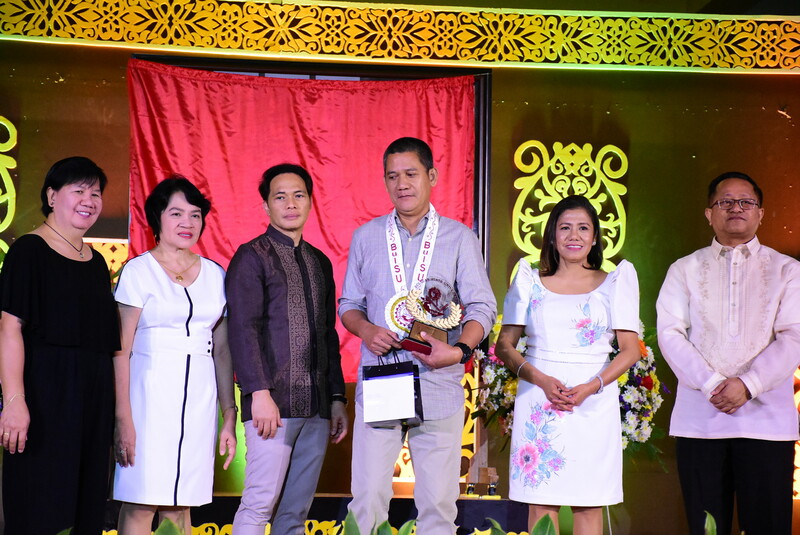 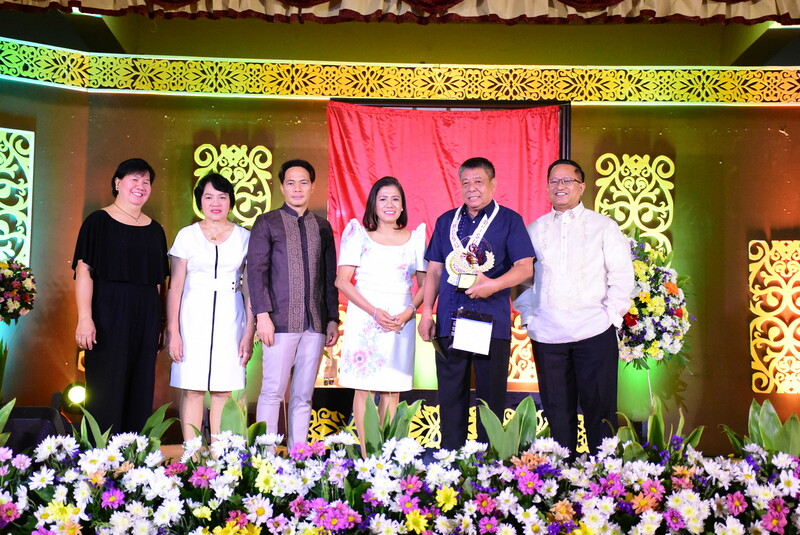 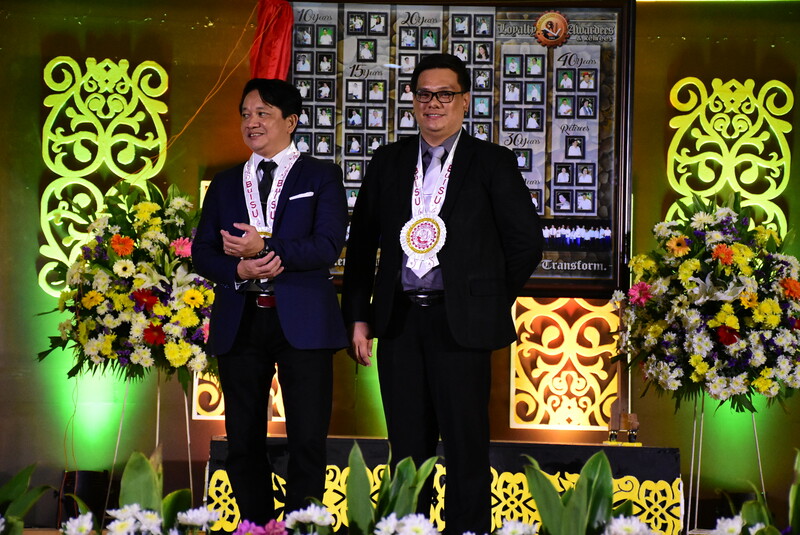 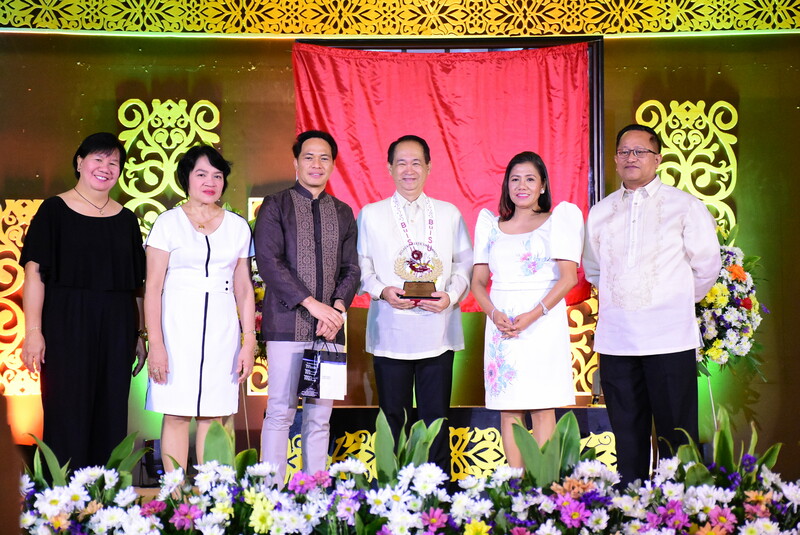 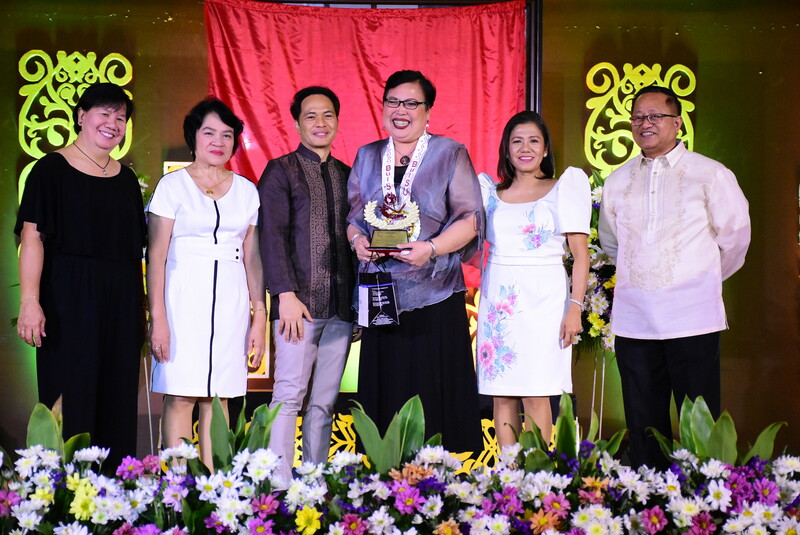 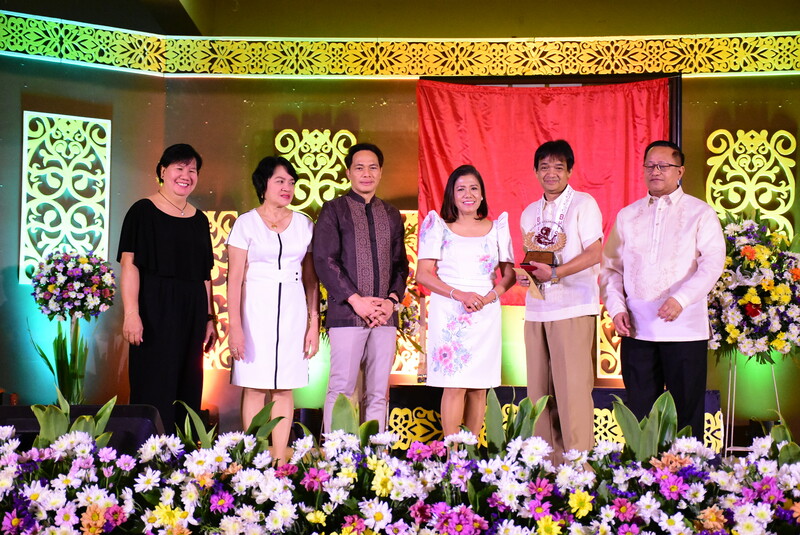 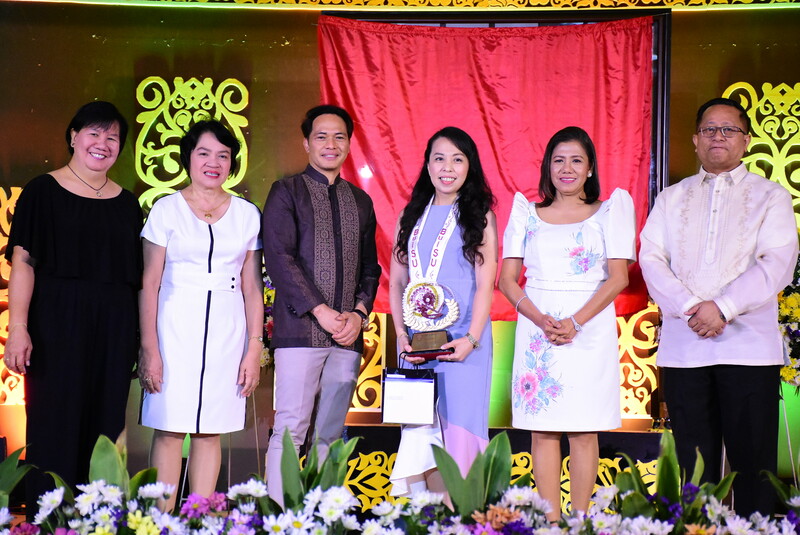 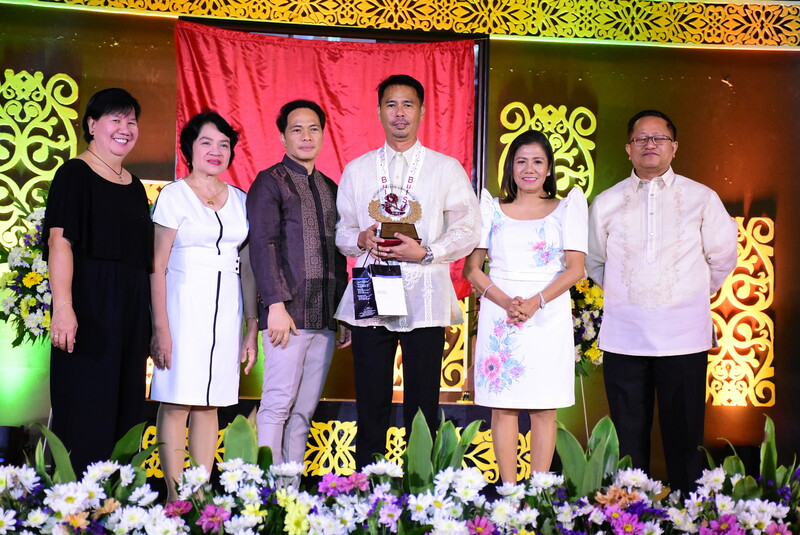 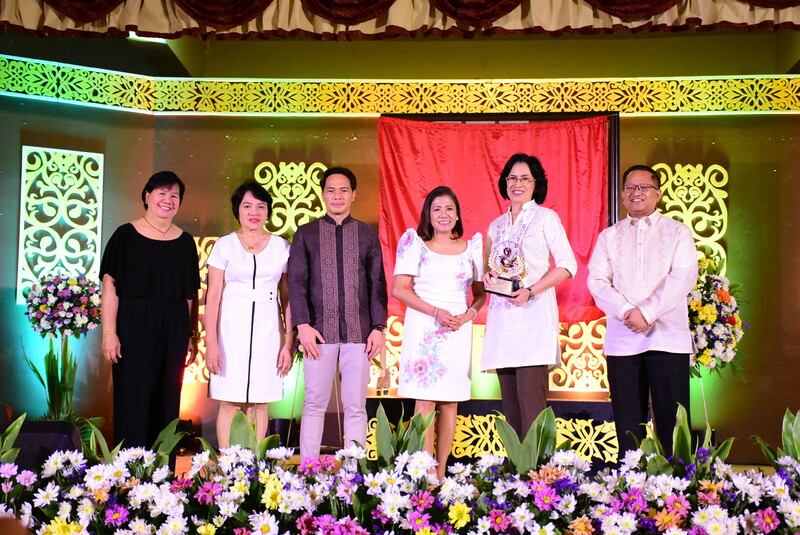 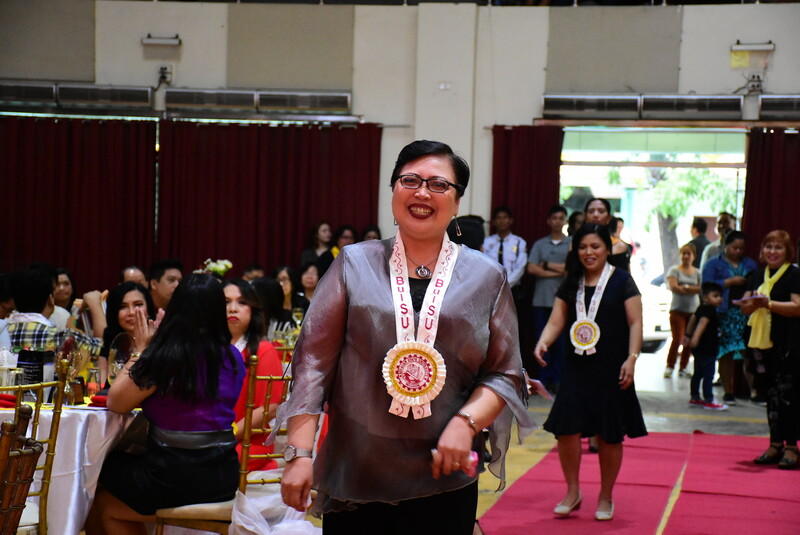 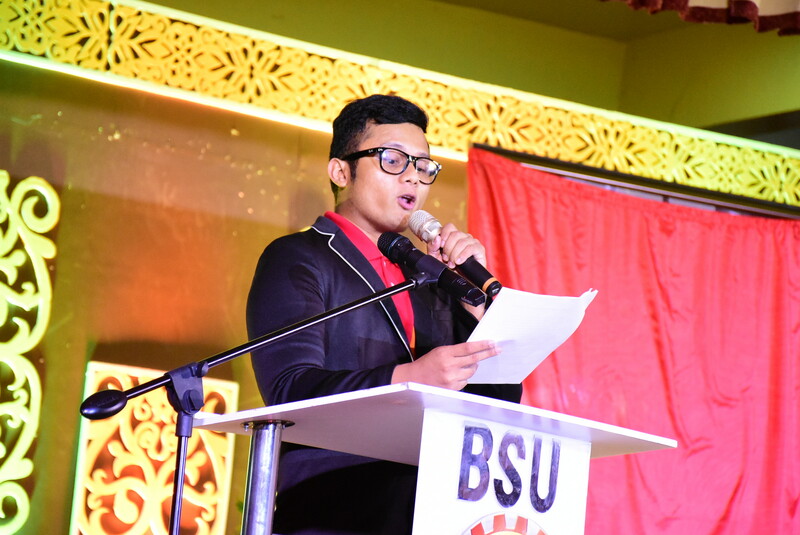 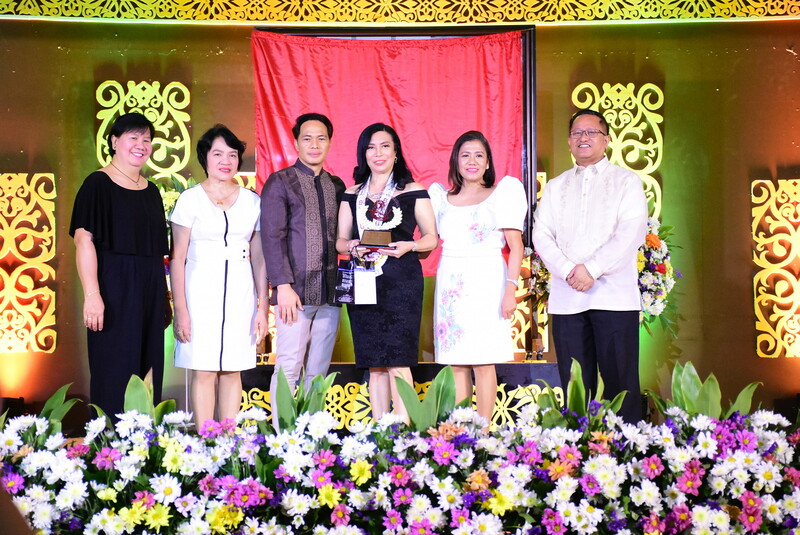 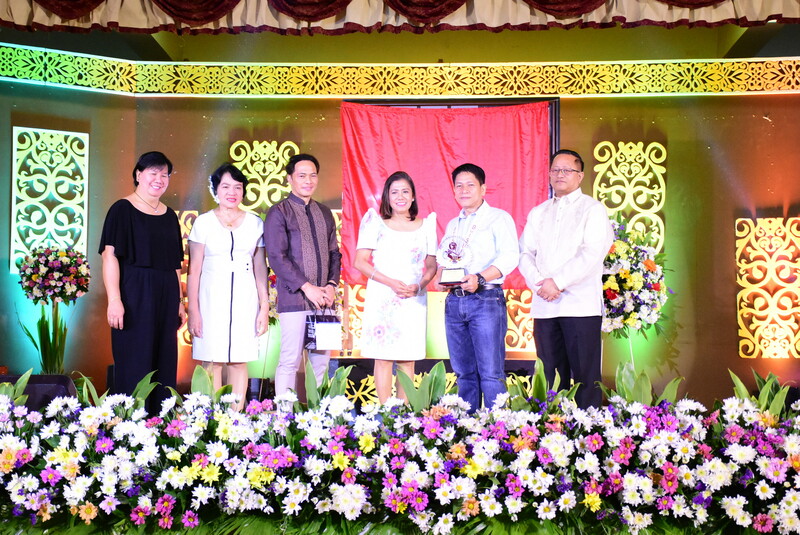 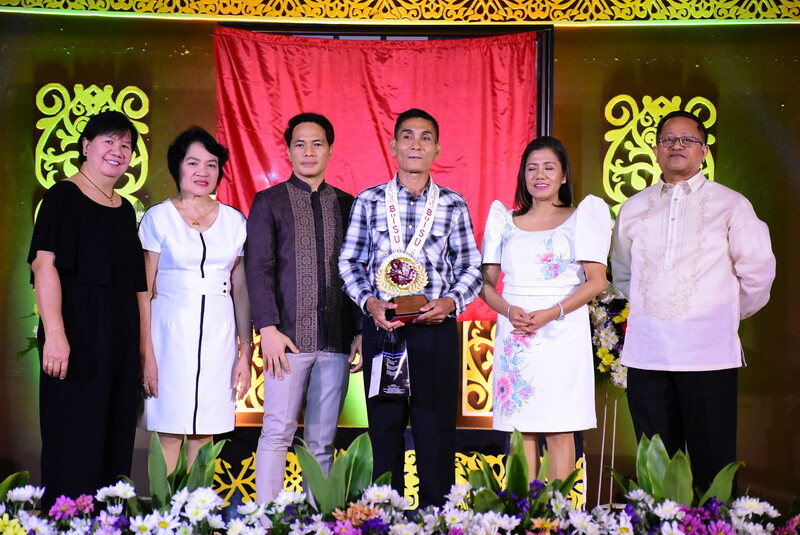 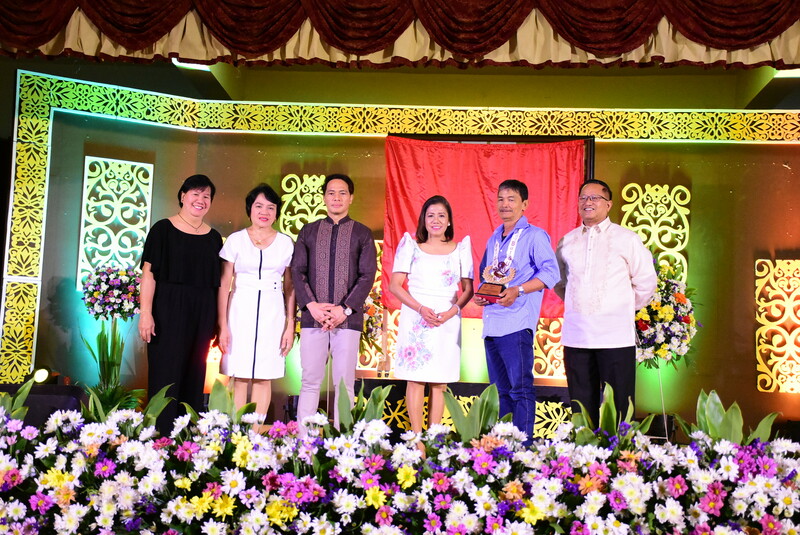 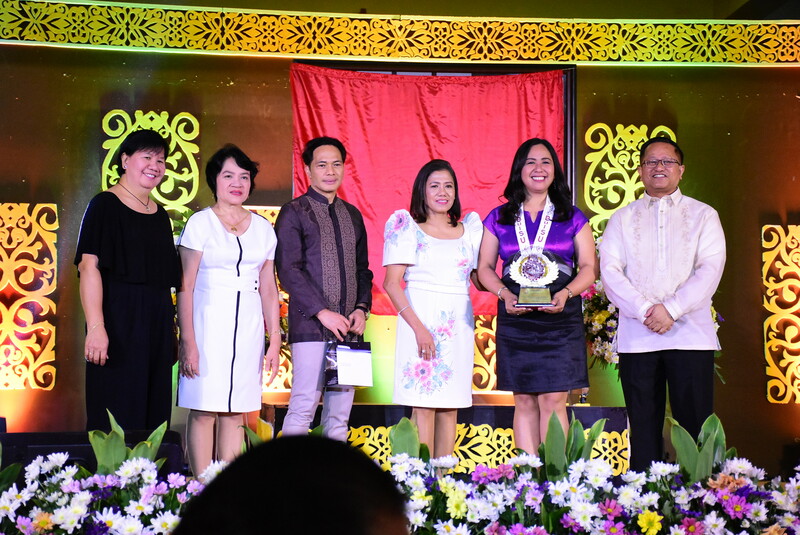 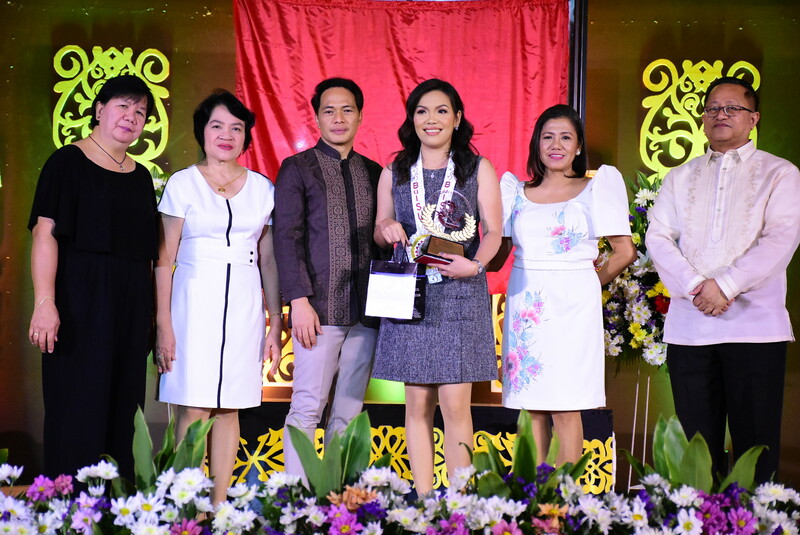 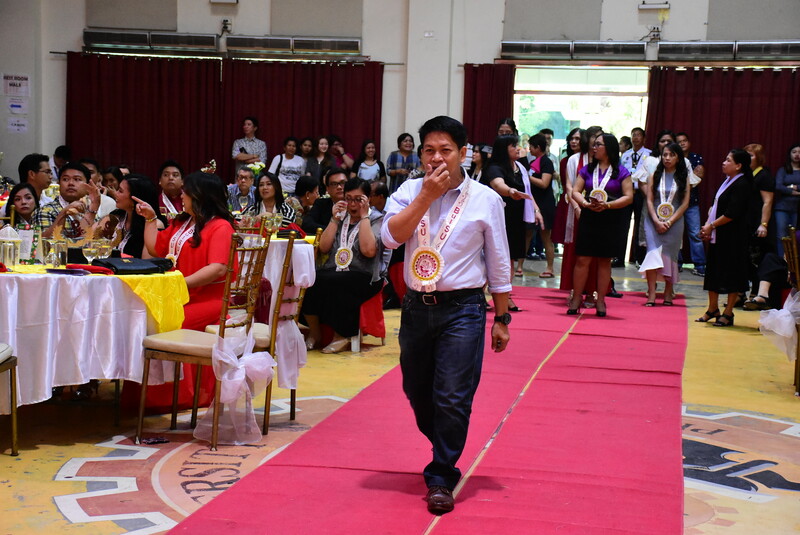 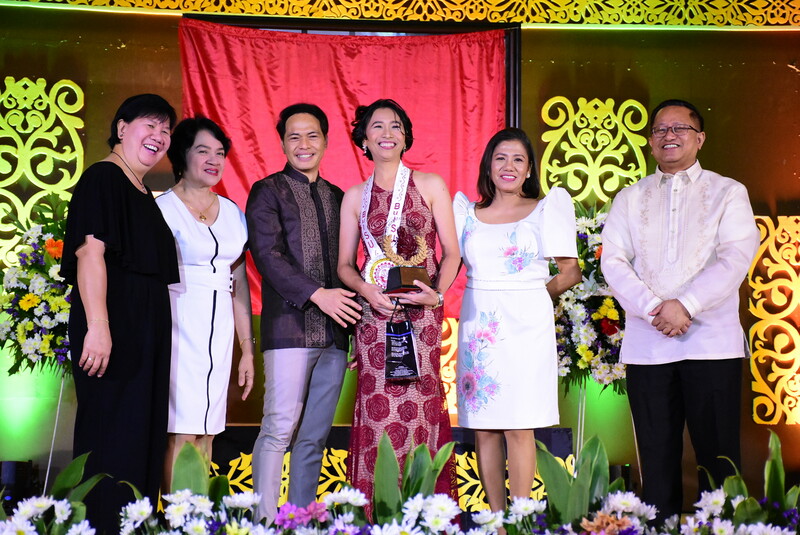 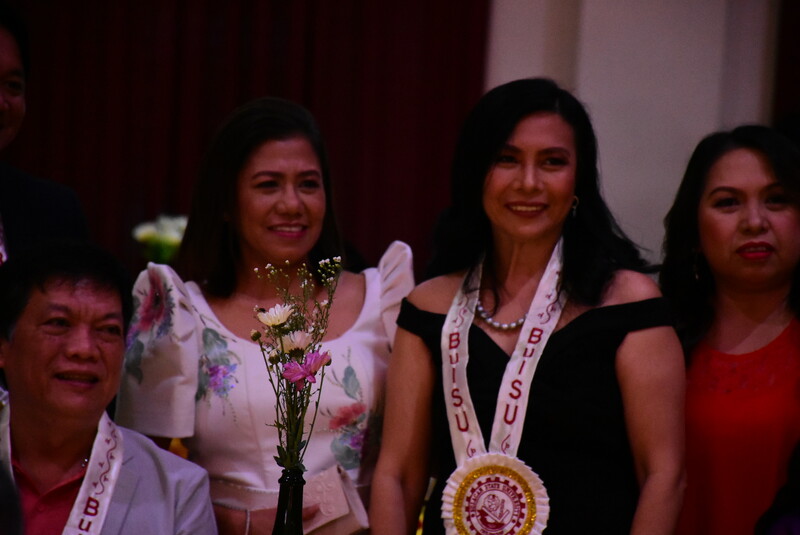 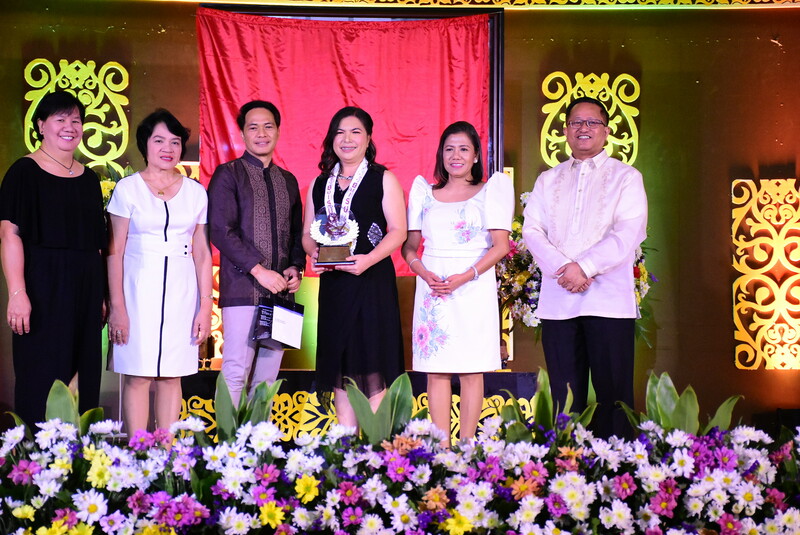 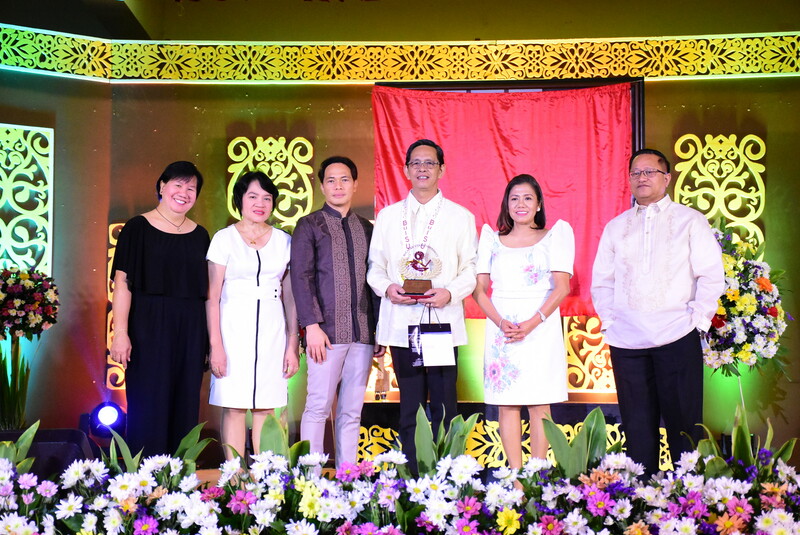 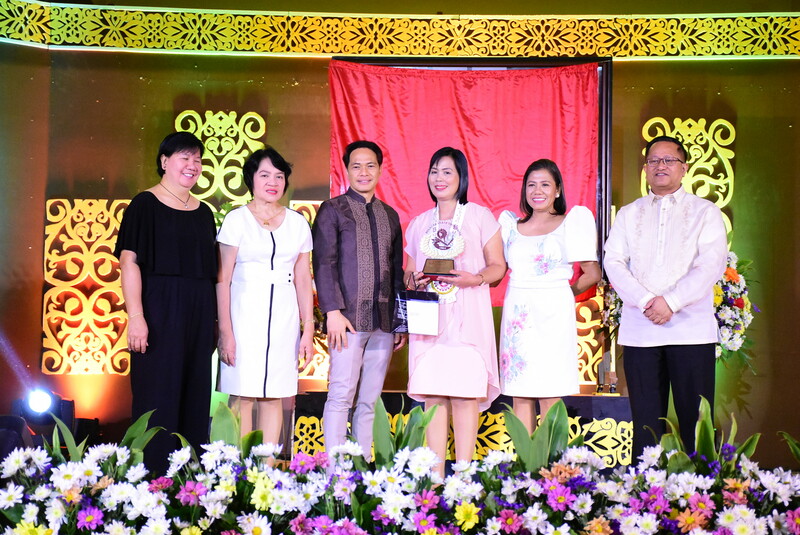 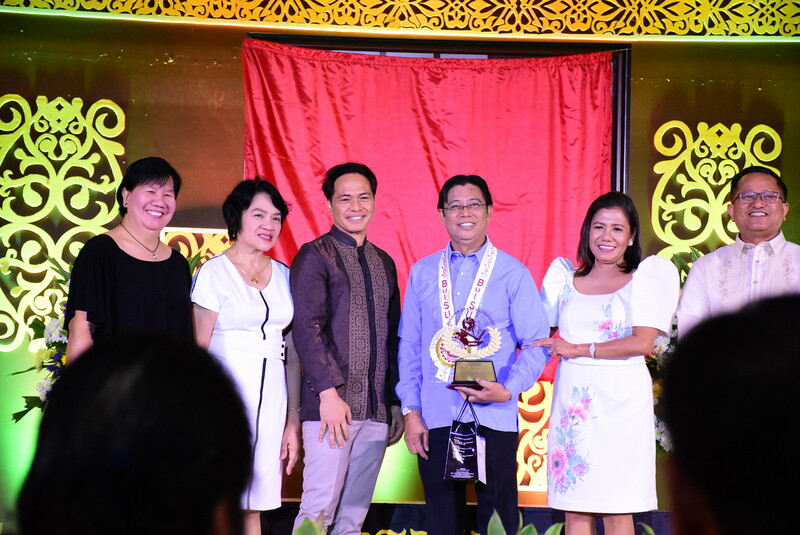 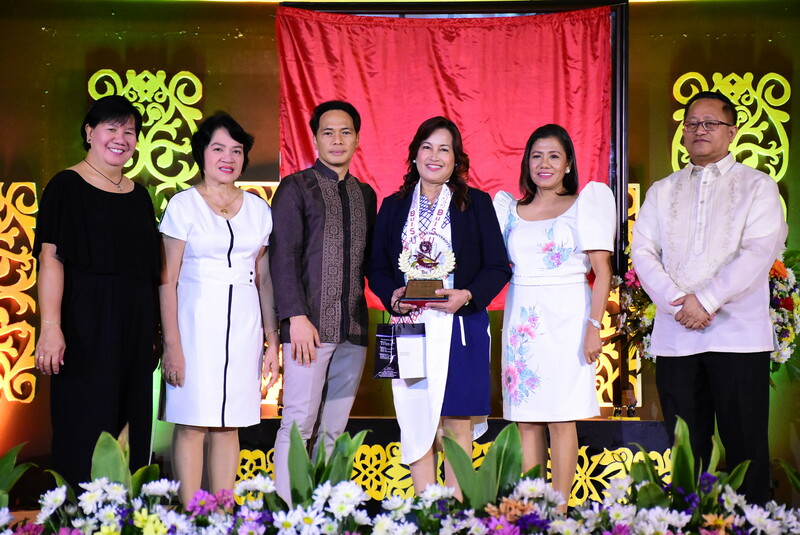 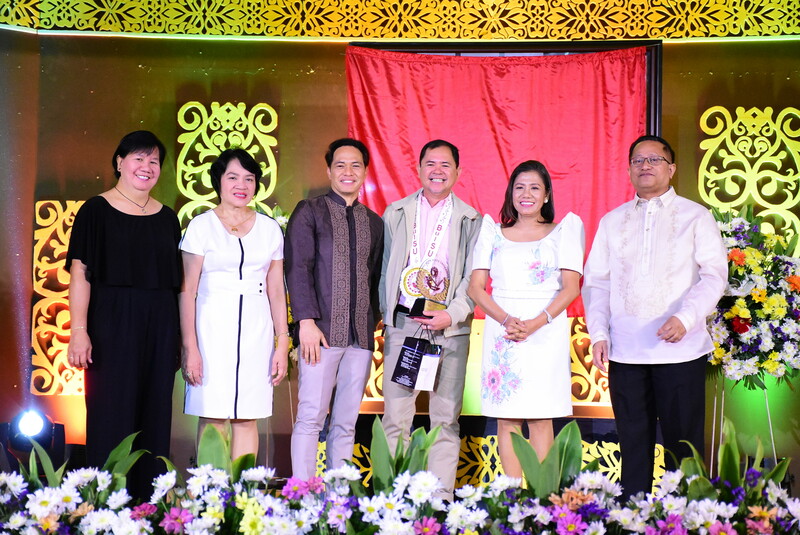 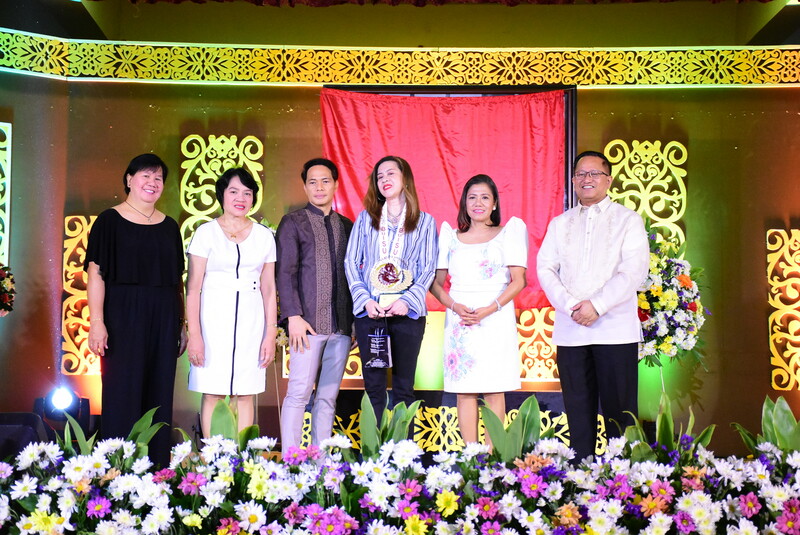 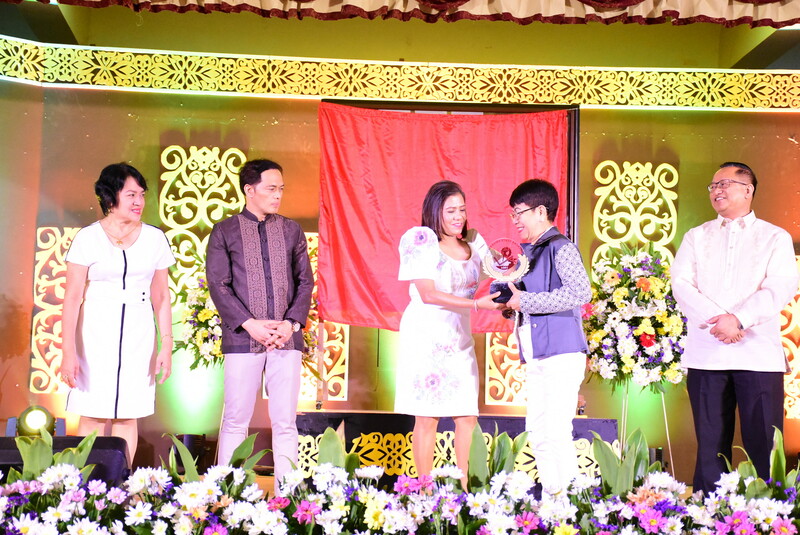 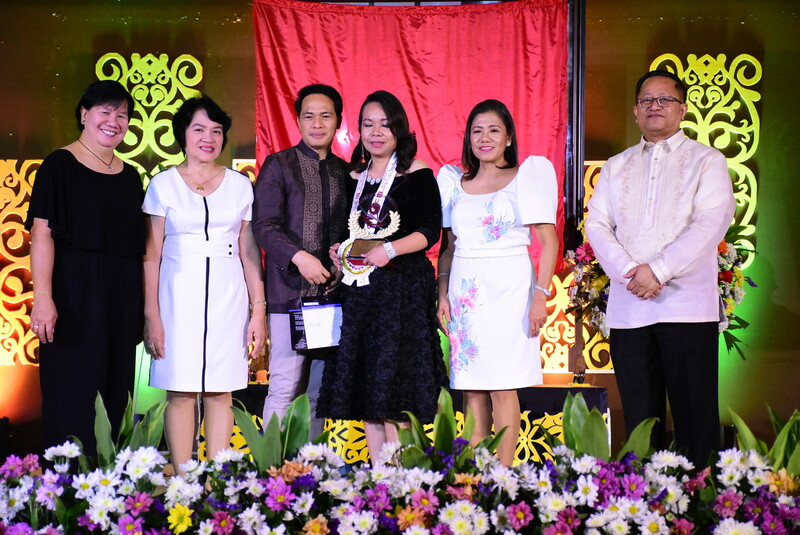 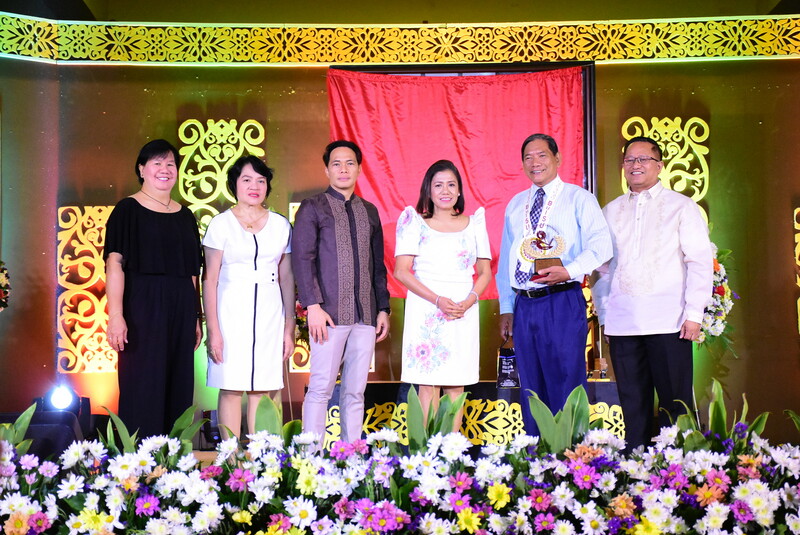 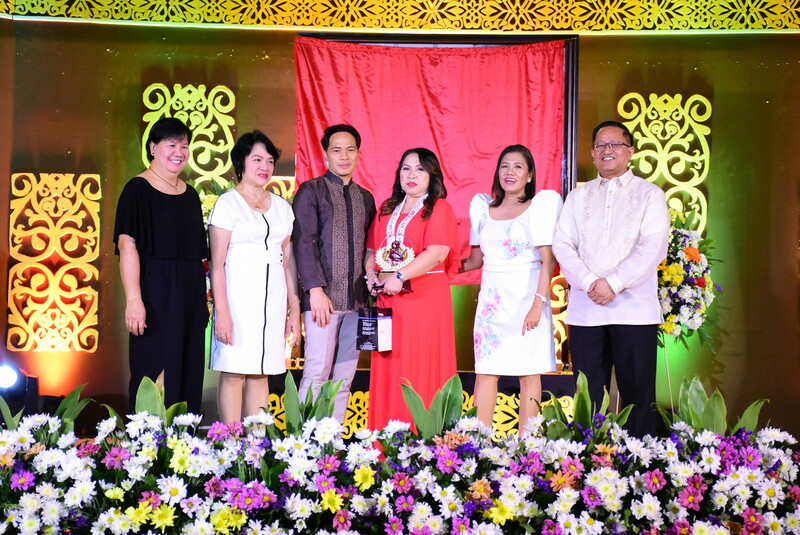 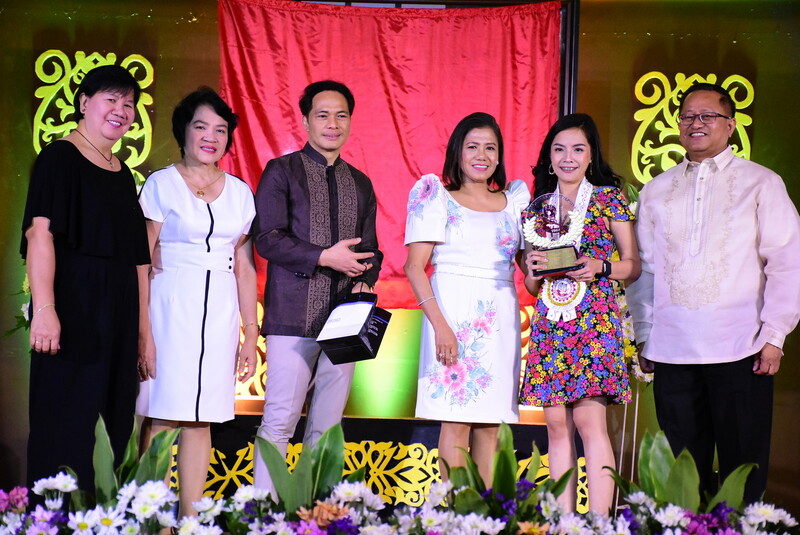 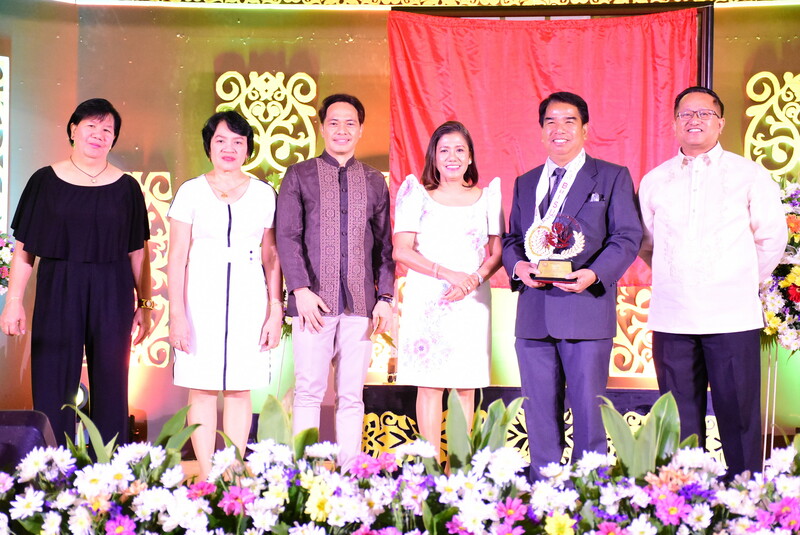 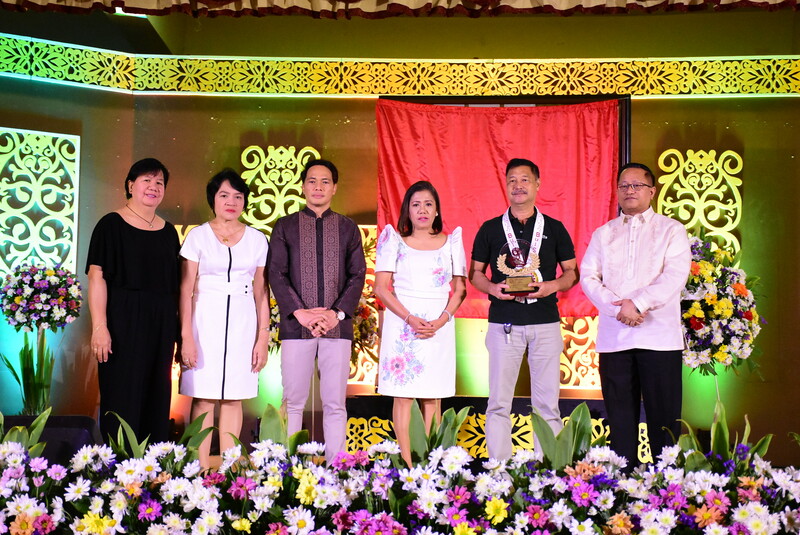 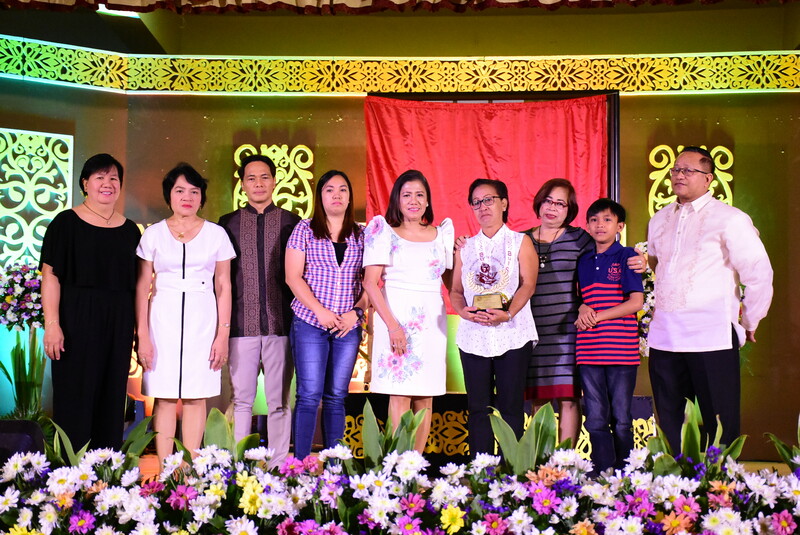 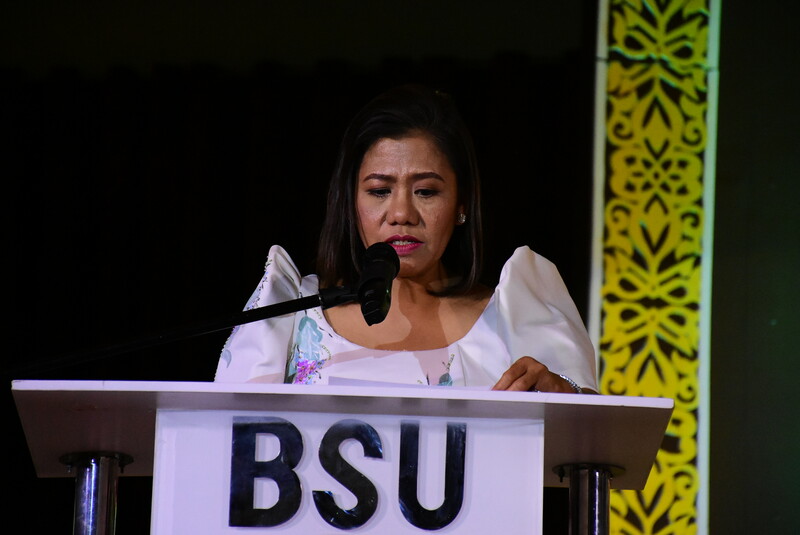 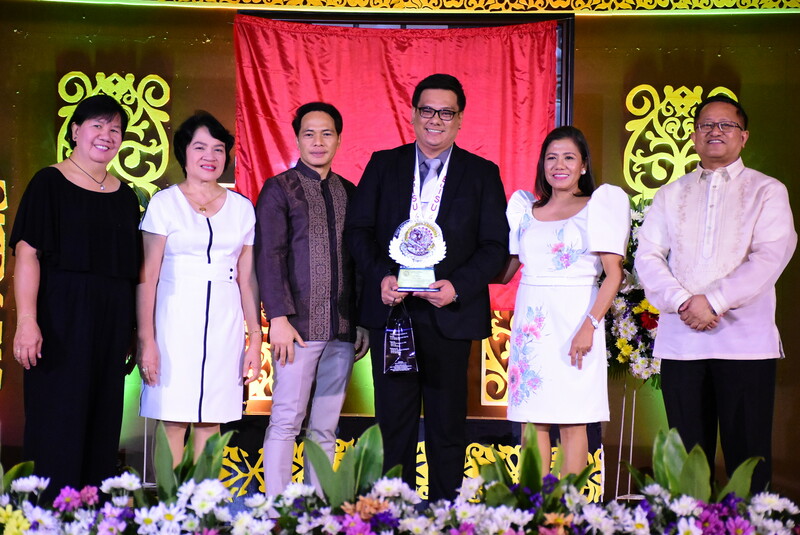 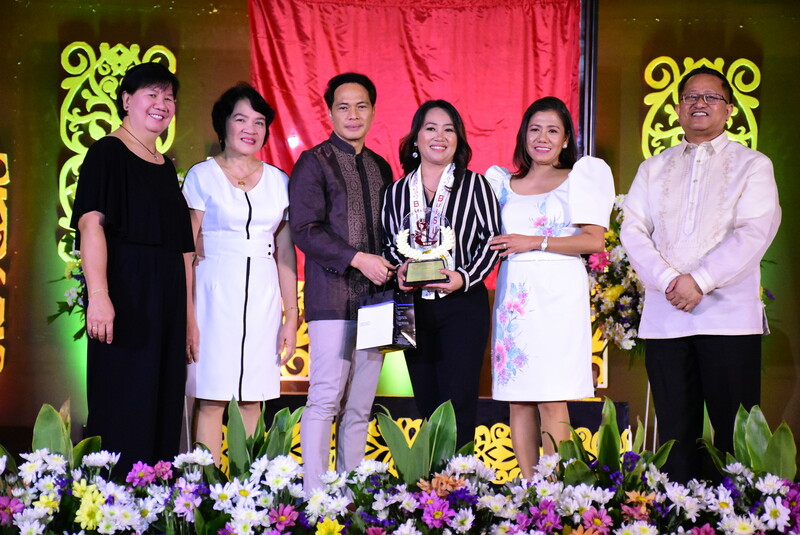 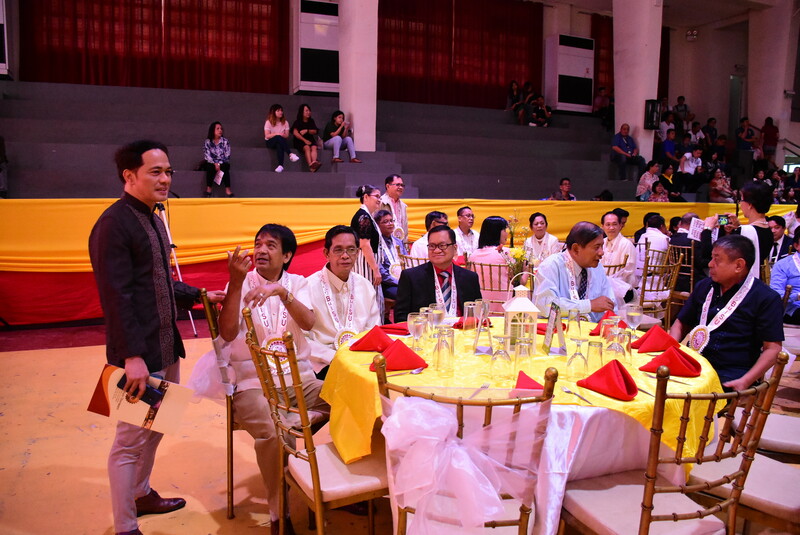 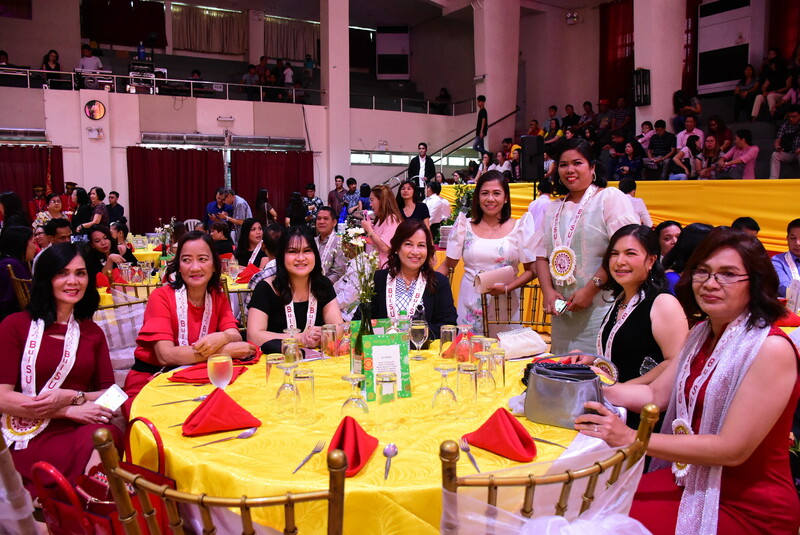 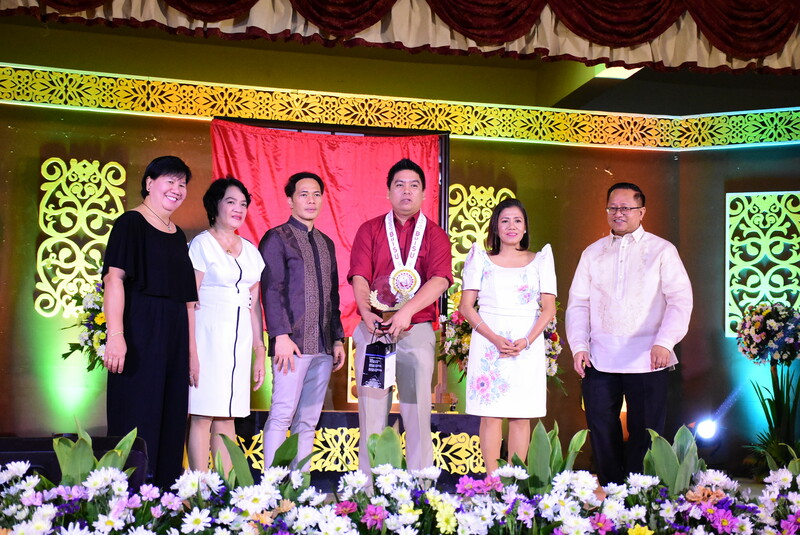 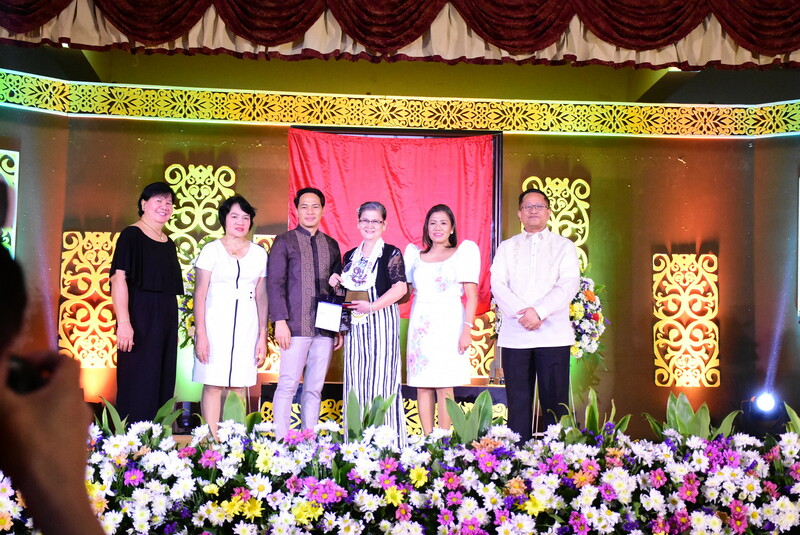 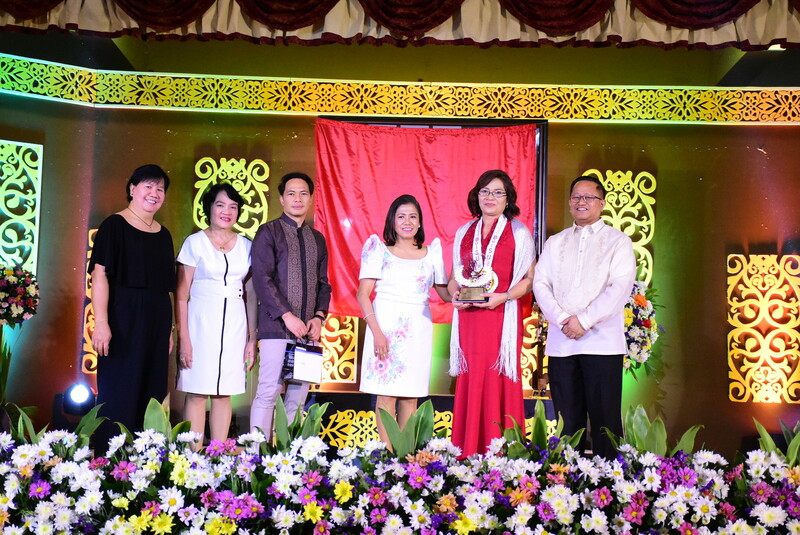 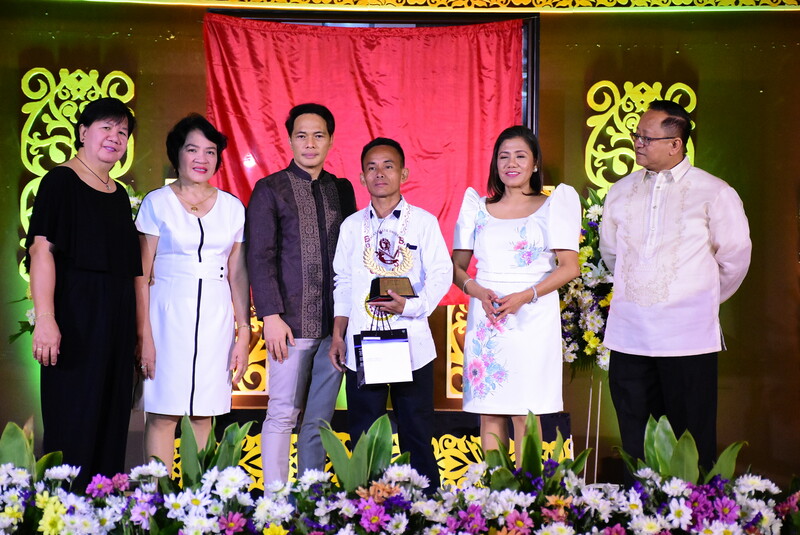 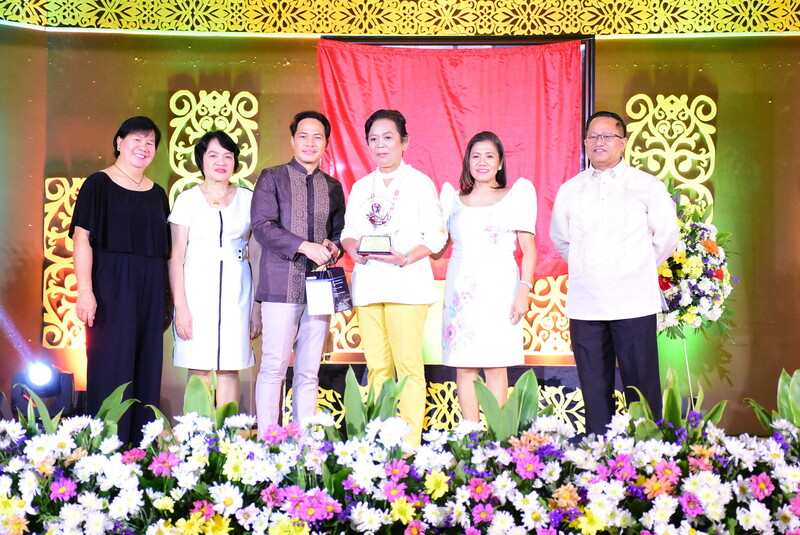 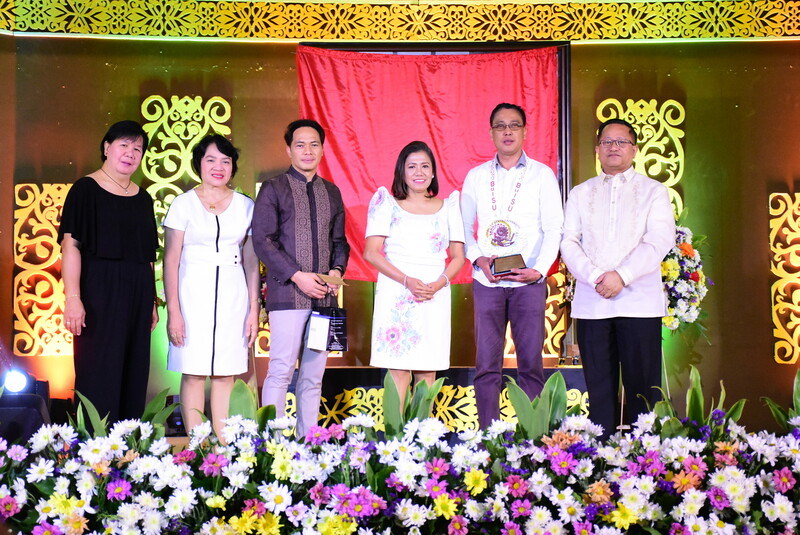 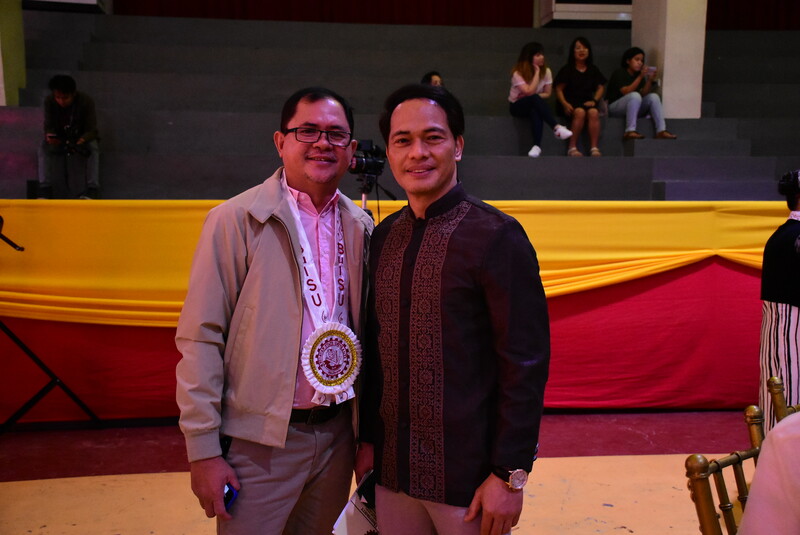 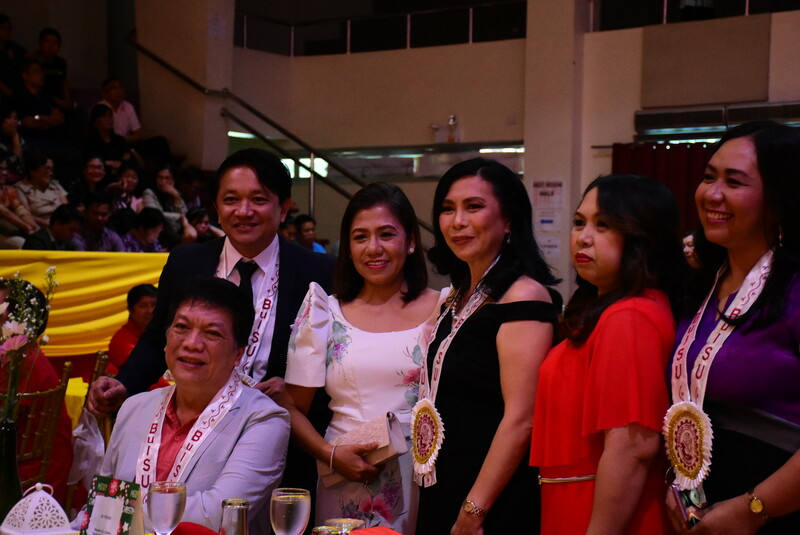 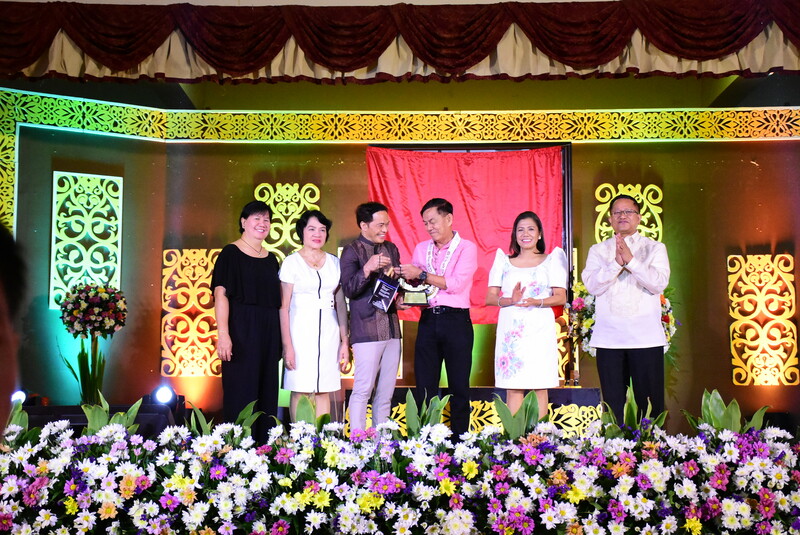 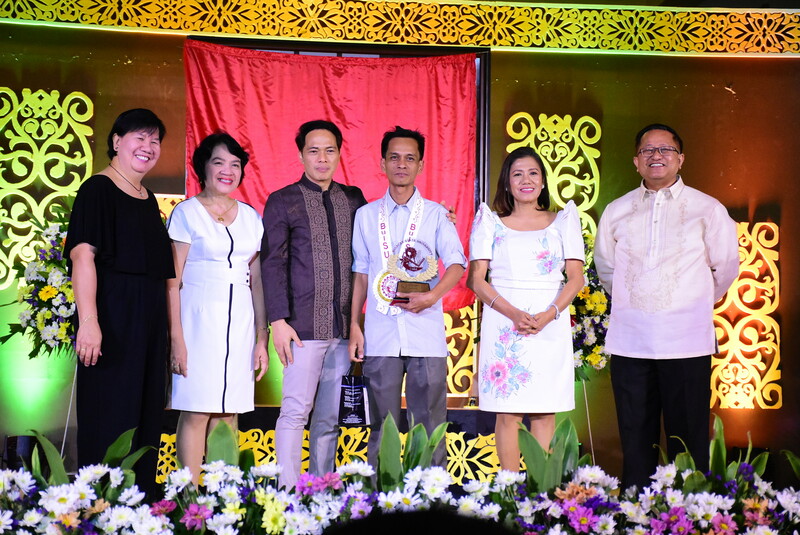 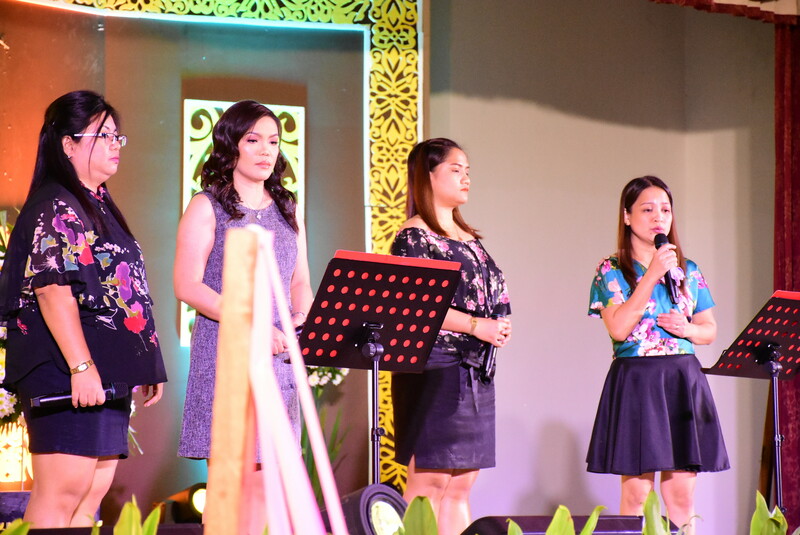 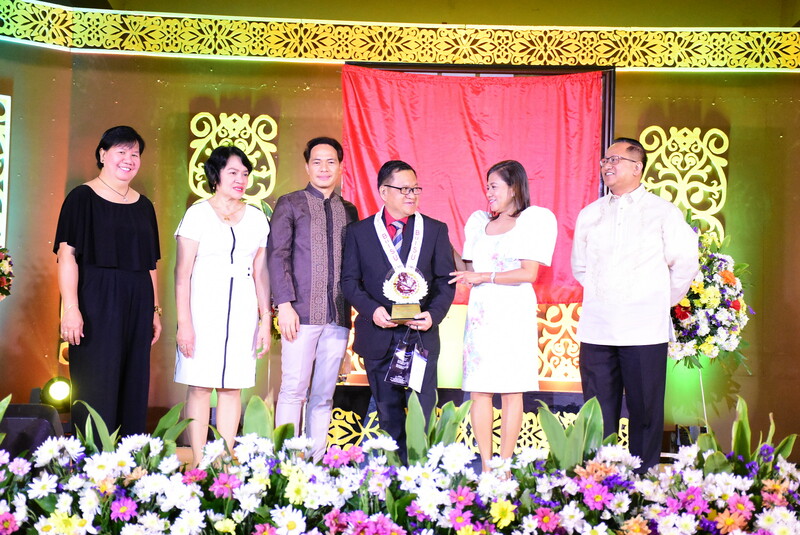 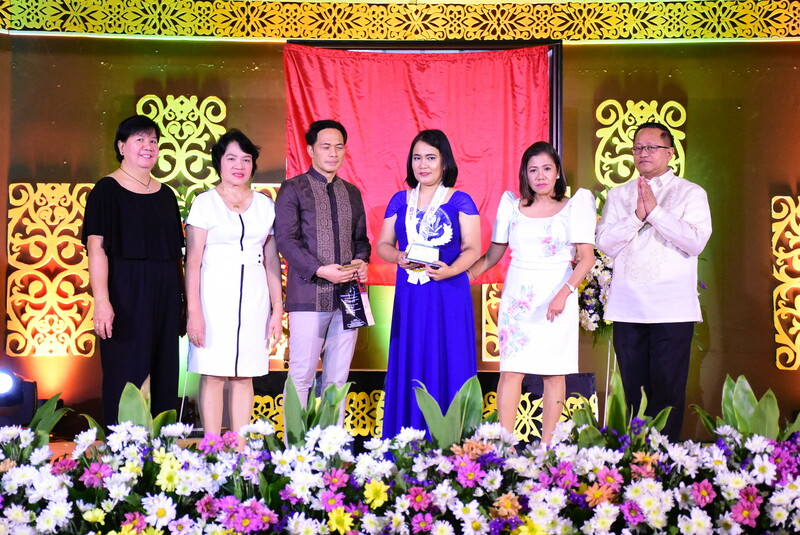 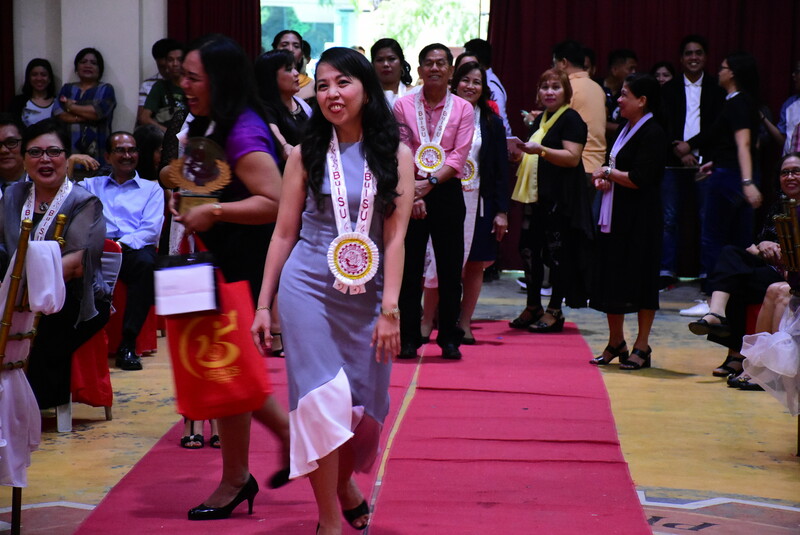 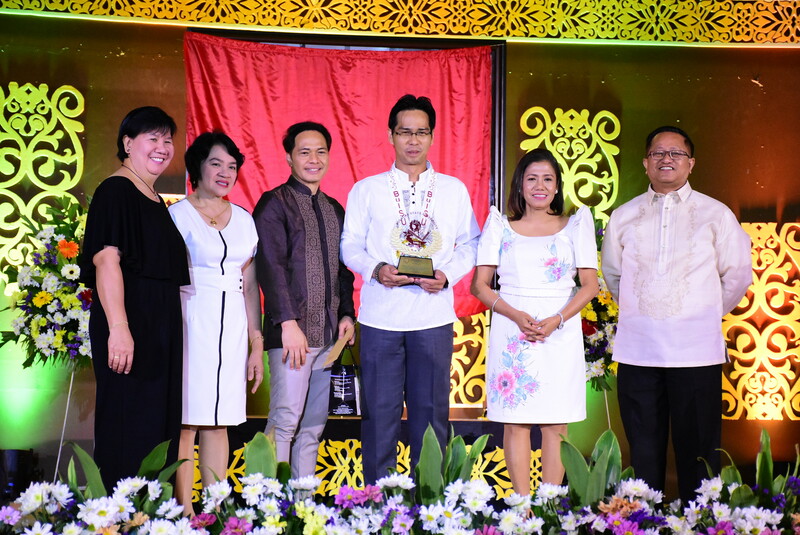 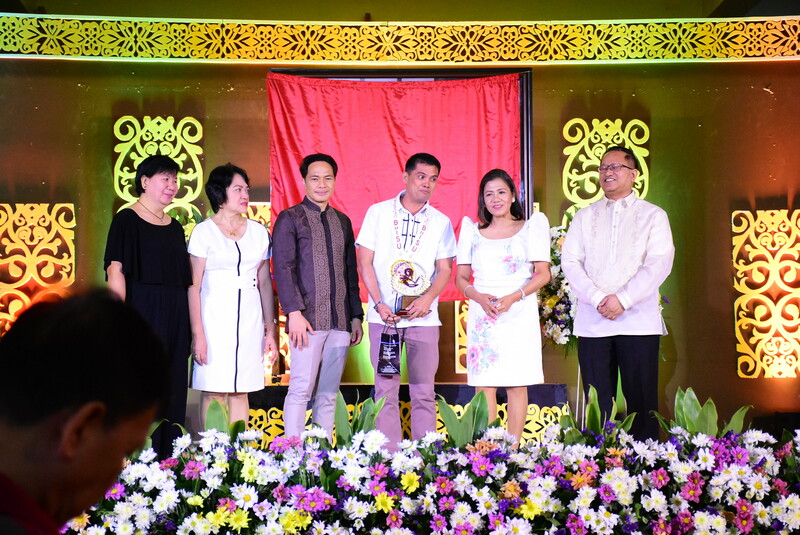 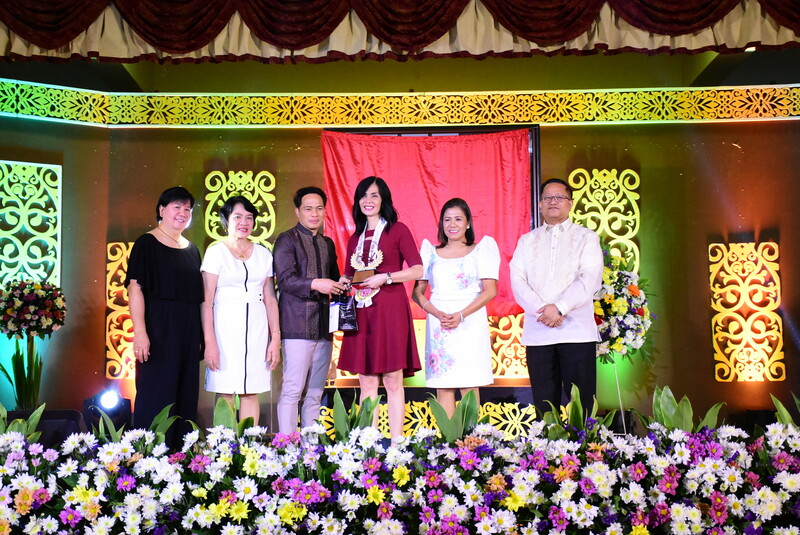 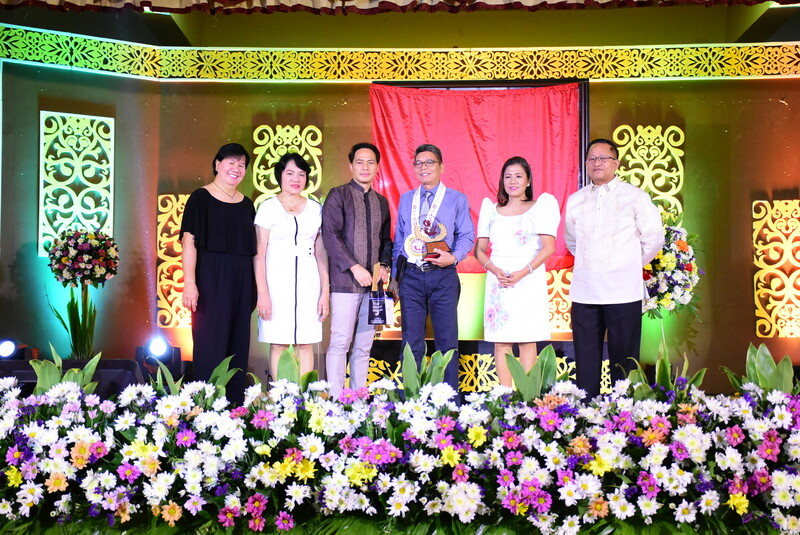 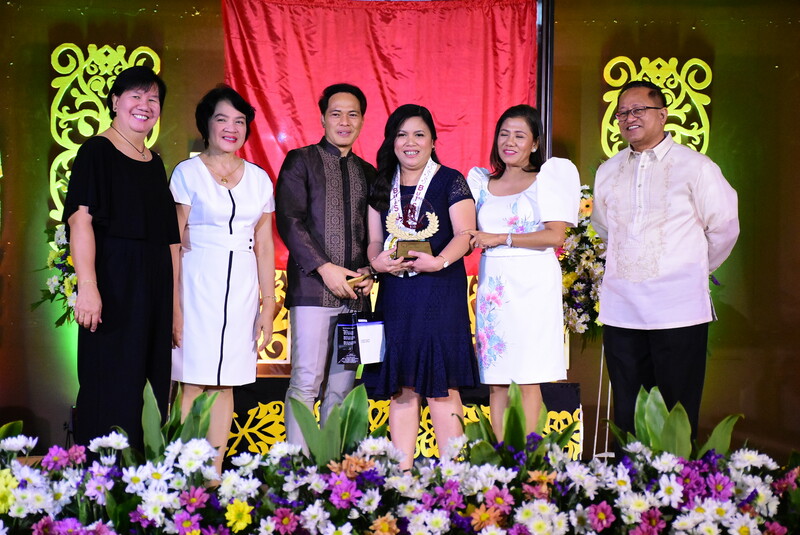 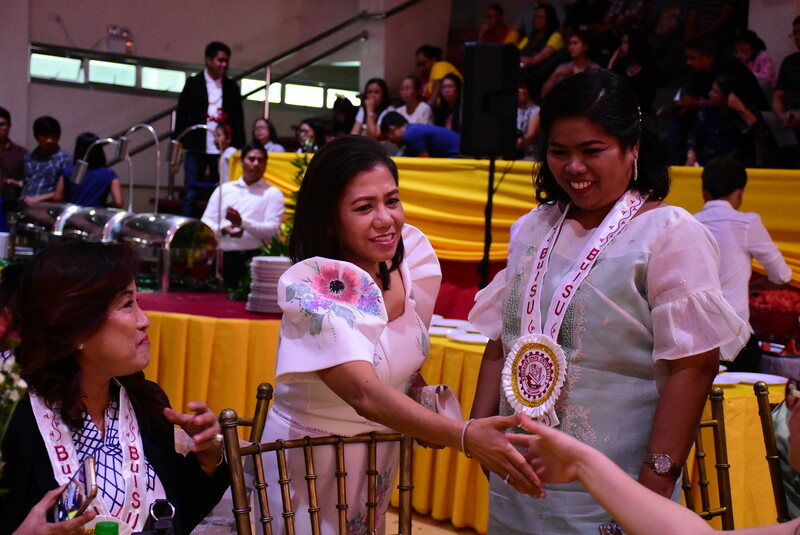 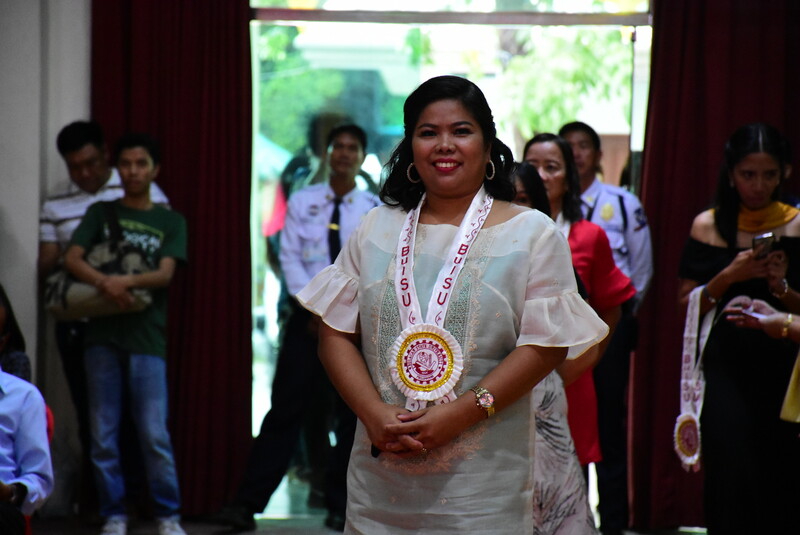 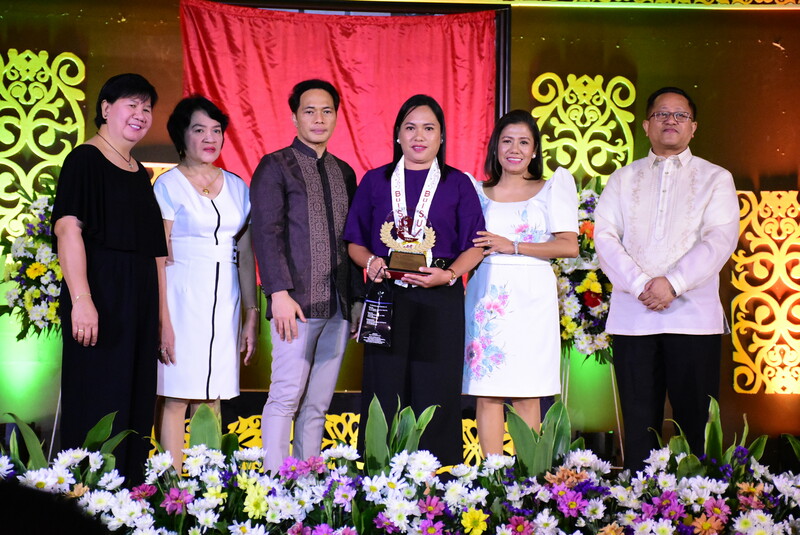 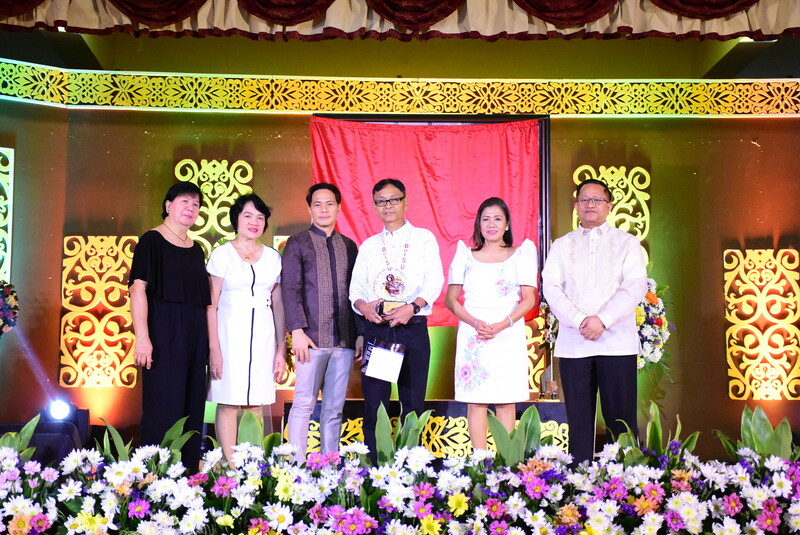 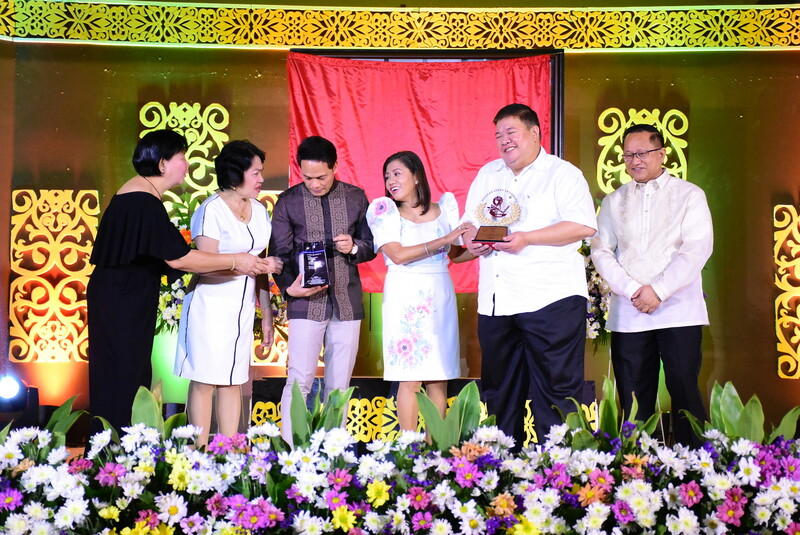 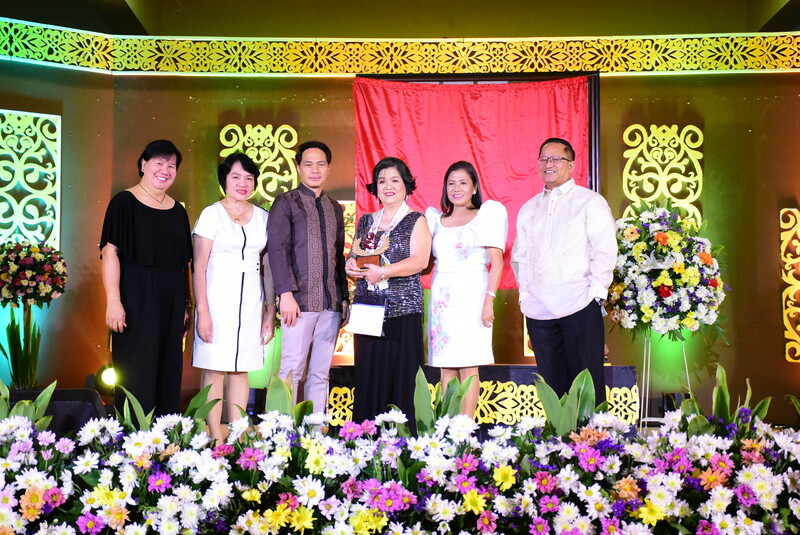 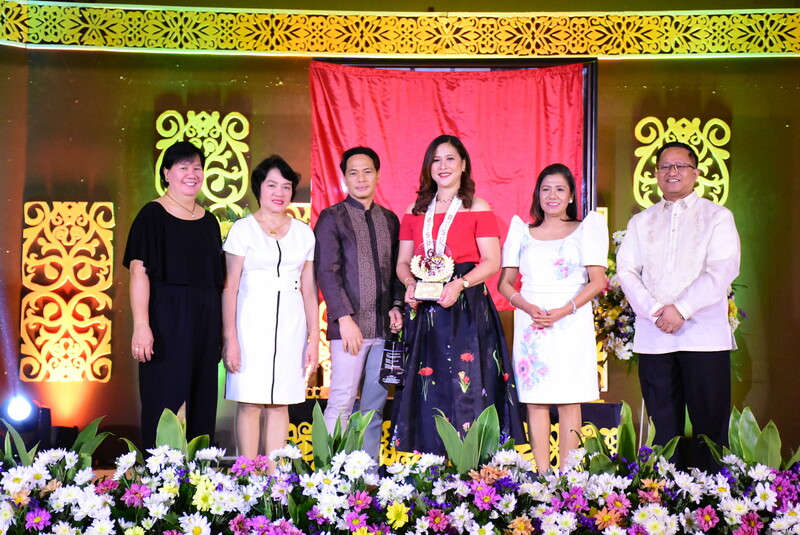 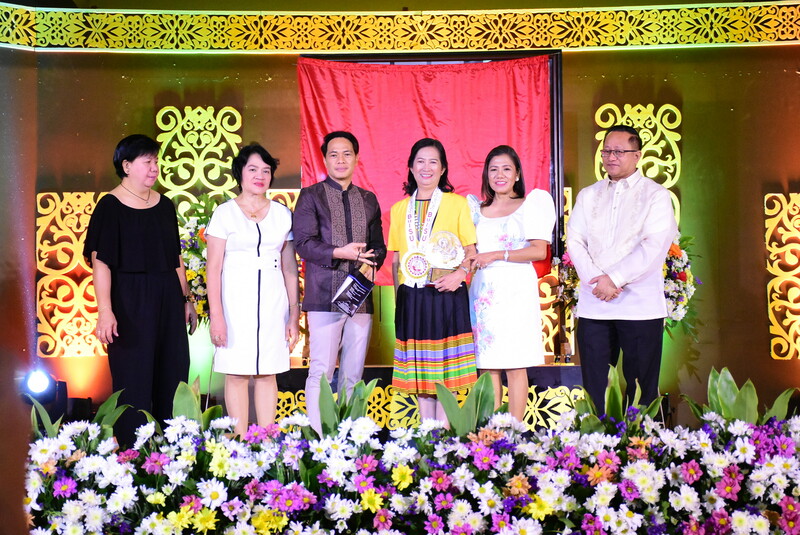 This awarding program aimed to give due appreciation to the men and women who have dedicated their lives to serving the clientele of Bulacan State University. 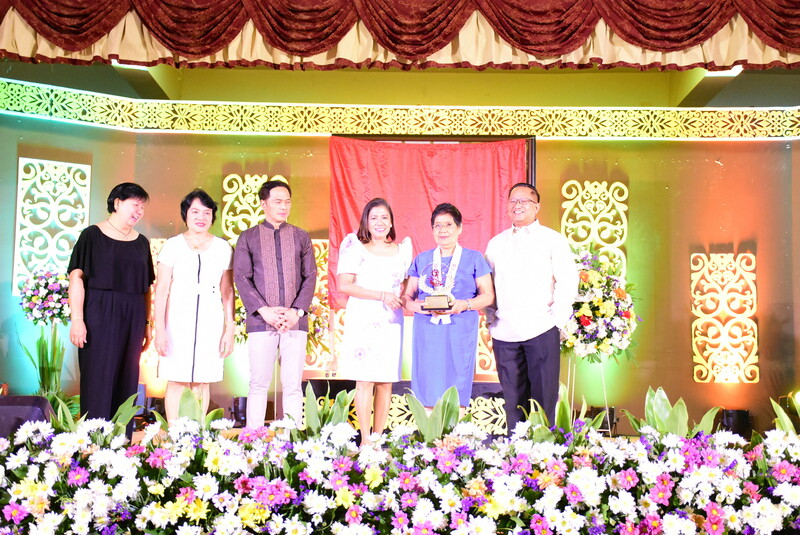 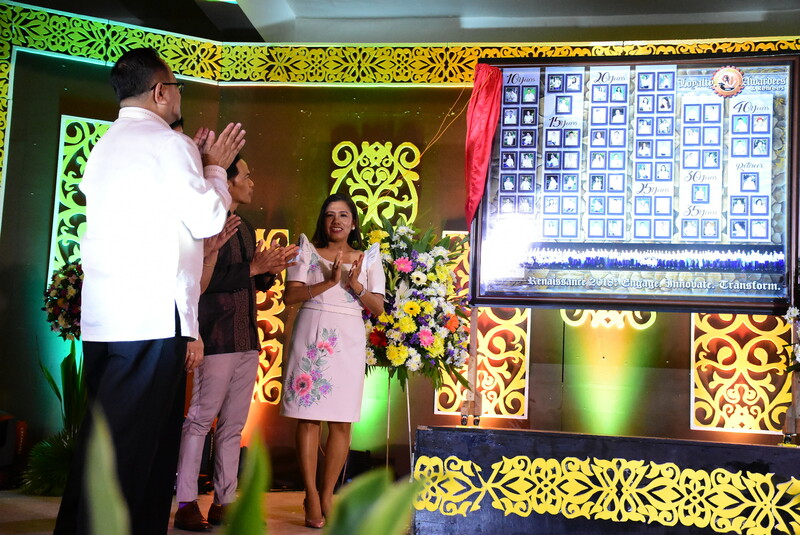 Posthumous awards were given to Mr. Armando B. Alcaraz, Ms. Josephine C. Arceta, and Mr. Felipe Simbulan Roque. 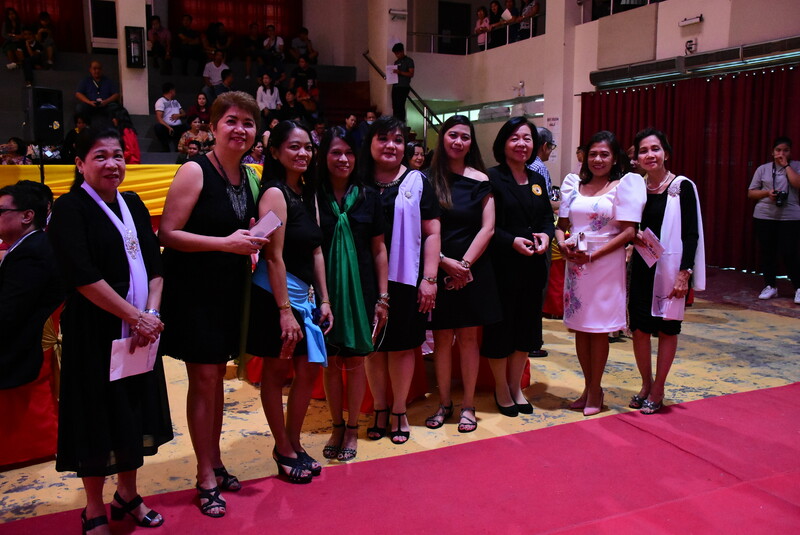 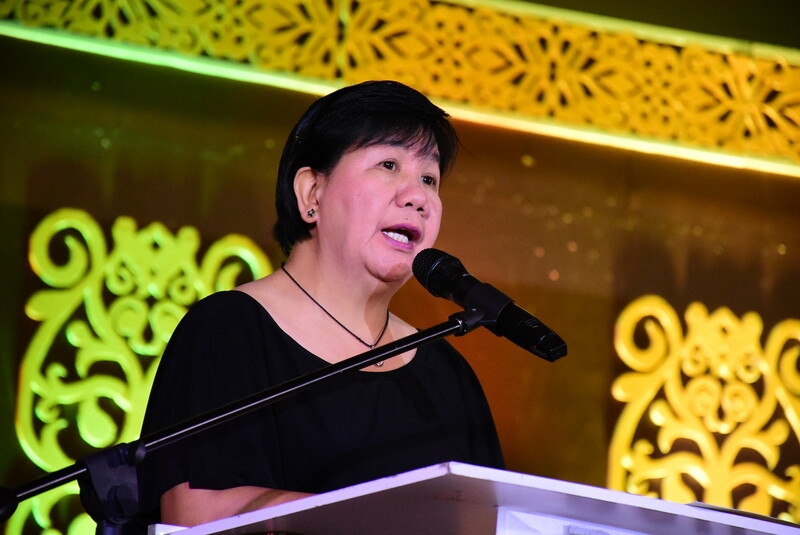 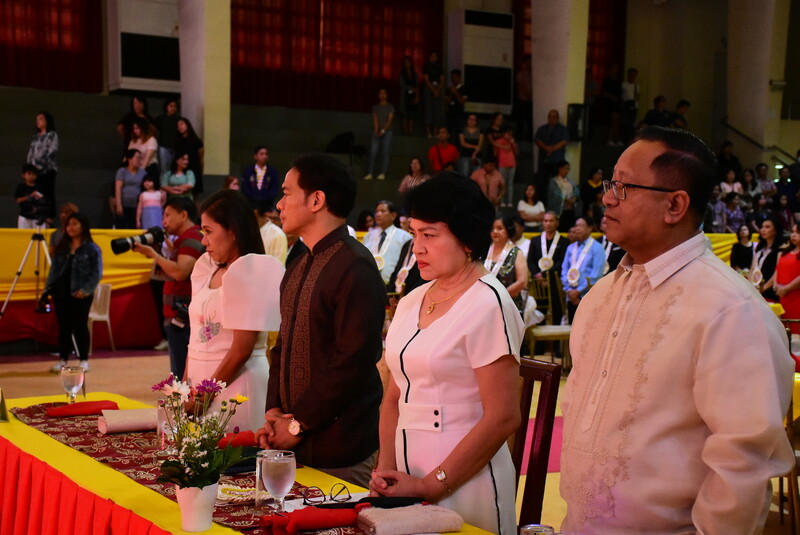 In total, there were nine (9) service awards for retirees, four (4) awardees for (40) forty years of service, three (3) awardees for thirty-five (35) years, two (2) awardees for thirty (30) years, ten (10) awardees for twenty-five (25) years, twenty-six (26) awardees for 20 years, ten (10) awardees for fifteen (15) years, and seventeen (17) awardees for ten (10) years of service. 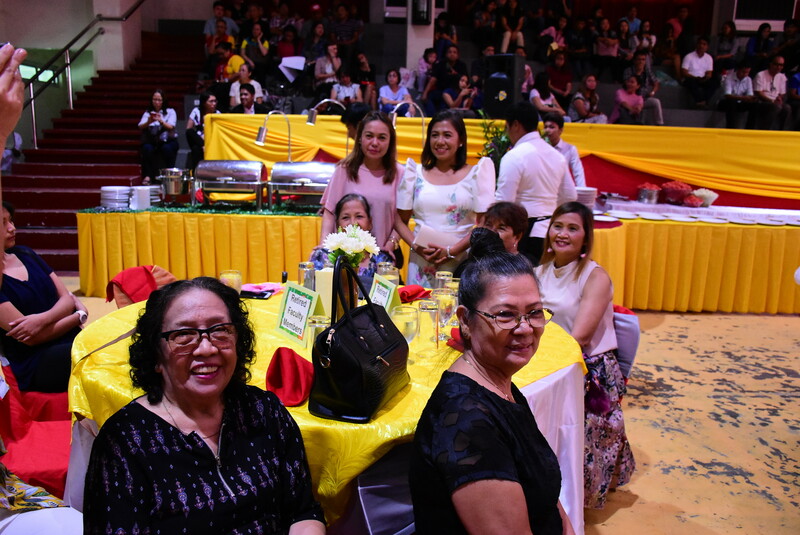 Each of the recipients of the awards was given plaques of appreciation, tokens, and a hearty feast as recognition for all their efforts throughout their years of service. 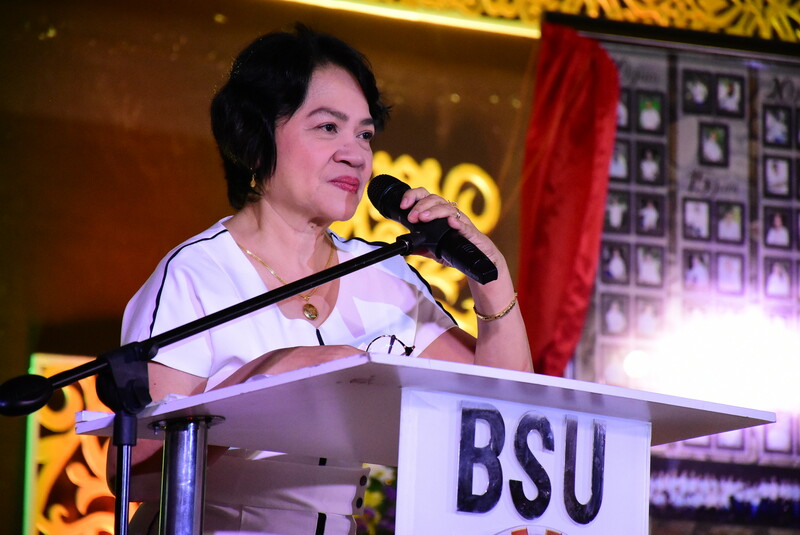 Truly, the Institution was very fortunate to have faculty and staff members whose many years of dedication, commitment, and loyalty have earned BulSU the prestige it is enjoying today.